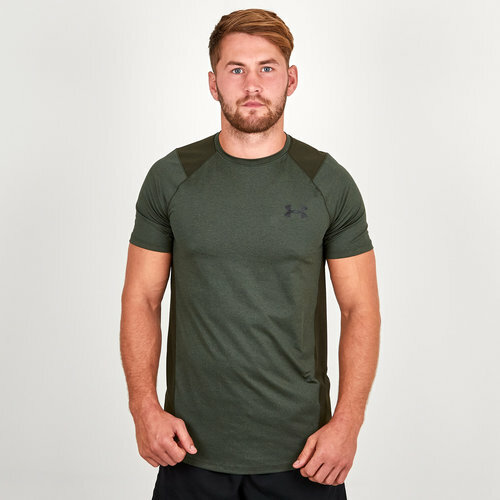 Hit the streets, the training field or the gym in this super comfortable Under Armour Raid 2.0 S/S Training T-Shirt in an Artillery Green and Black colourway. This t-shirt has been crafted for supreme comfort which is why it comes in a next to the skin fit but without the tight squeeze. 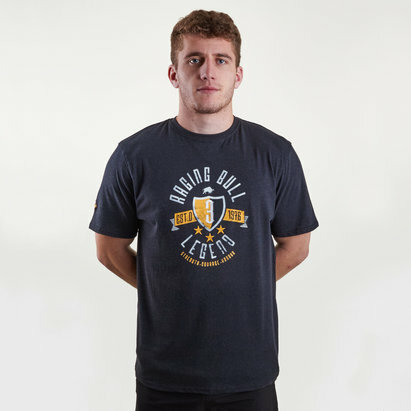 The HeatGear fabric that has been used to create this shirt is incredibly soft and smooth whilst being very lightweight for that extreme comfort. This material also wicks sweat away from the skin which is why the quick dry is so important. This tee comes in a 4-way stretch construction to allow the wearer to move better in all directions.